A business aimed at coaching / mentoring learners by introducing them to the real aspect of employment with 360° degree mentoring, making learners employable by a holistic & interactive learning environment. Ikigai ( pronounced “ick-ka-guy” ) is, above all else, a lifestyle that strives to balance the spiritual with the practical. This balance is found at the intersection where your passions and talents converge with the things that the world needs and is willing to pay for. The typeface used for the logotype is inspired by the Futura font family. It is based on geometric shapes, especially the circle. A uniform stroke weight has been maintained throughout each character. ikigaiHub serves to bridge the skills gap between the fresh graduates and industry needs. 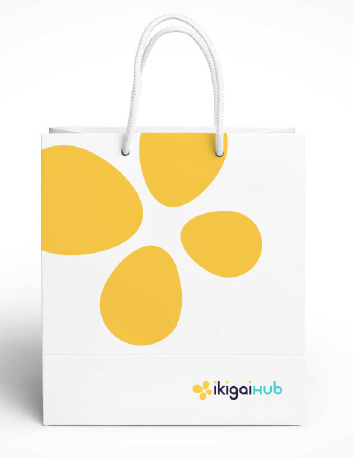 ikigaiHub aids fresh graduates/ job seekers/ candidates who are looking for a transformation. ikigaiHub is a platform providing multidisciplinary courses that would draw candidates from different backgrounds. Keeping these in mind, the logo is represented by an abstract of a butterfly which is inclined at an angle (to signify gradual progress). It comprises of four similar yet differently sized elements, to portray diversity. Progress is gradual. ikigaiHub doesn’t promise an assured job but a boost in ones skills. 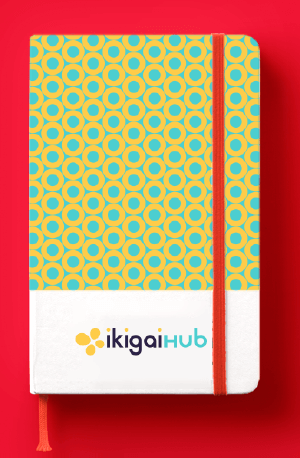 ikigaiHub provides 360° support system for various aspects of learning giving a holistic approach to a bootcamp program for career-centric students. We are one of a kind bootcamps that provides hands on mentoring with the real projects. 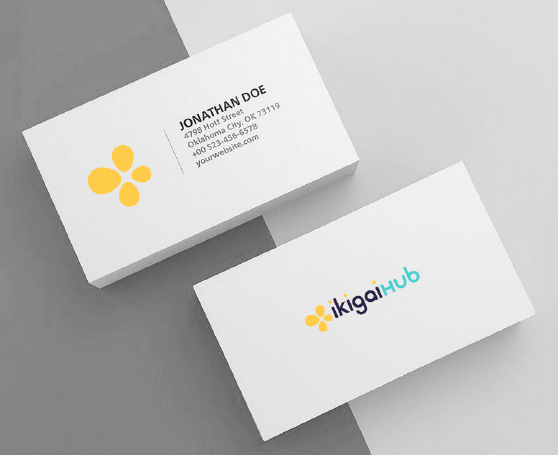 © 2019 ikigaiHub. All rights reserved.